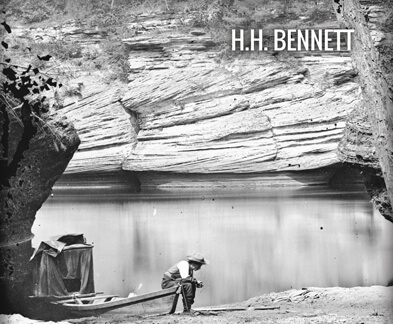 Wisconsin Dells first gained prominence as a scenic vacation destination in the mid-1850s, thanks to H.H. Bennett, “the man with the camera.” This local resident and amazingly talented photographic artist traveled through the Dells capturing wonderful images of the unique landscape along the river. Those photos spread across the nation and soon the Wisconsin Dells area was a burgeoning travel destination. 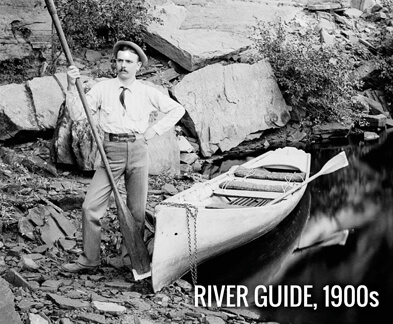 Early river guides met this tourism boom with rowboats (their passengers doing the rowing and paying for the “privilege”!) 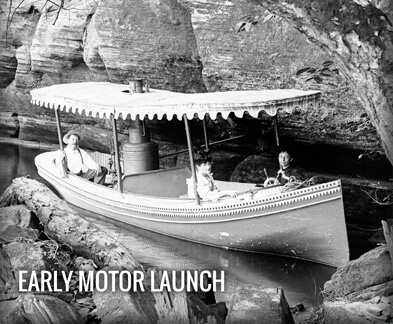 As demand grew, paddle-wheeled steamers were introduced, soon to be followed by motorized launches — the wooden forerunners of Dells Boat Tours® modern all-steel fleet. Today, 17 tour boats carry over half a million passengers each year through the scenic wonders of Wisconsin Dells. This year, BUY YOUR TICKETS and make plans to join them!